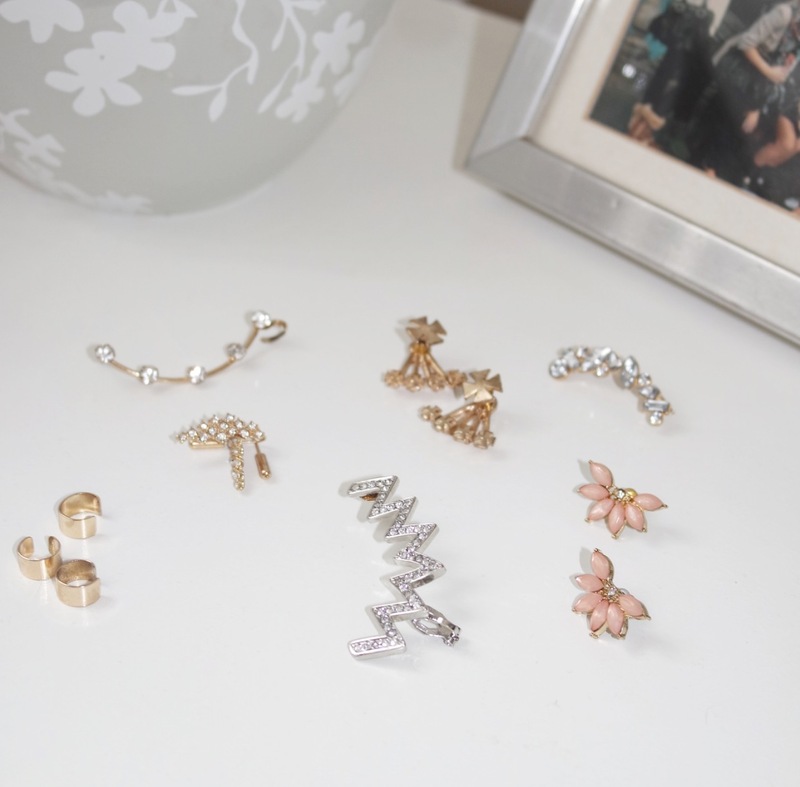 Ear Candy, aka the ear cuff is a SERIOUS obsession of mine. Starting around a year ago now, and still reigning as a long time addition to my jewellery cabinet, I’ll be bashing these out as the years pass by. 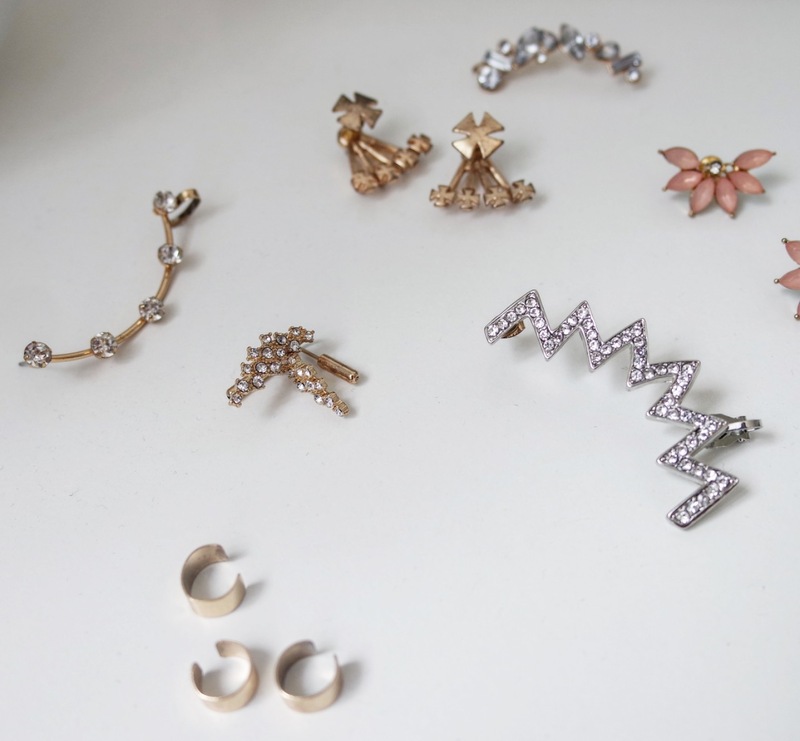 Whether it’s an ultra glam piece or a lil’ gold(faux may I add, I aint rich) cuff, I’m still all about that ear drama. Some days you’ll find me bashin’ out an o.t.t one for that added edge to my outfit or i’ll pretend I’m a lil’ edgy and wear several. 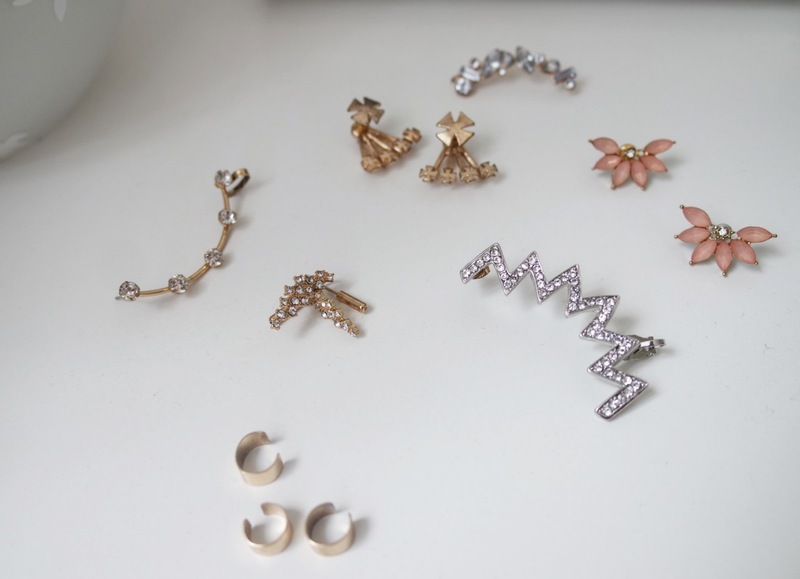 Either way whatever or whenever you want to wear them make sure you’ve got one( or 1,000’s more like me) in your jewellery box this season or you’ll truly regret it. See below for several wanna-be-photographer (with bad lightening) shots of the perf lil’ ear candy’s. I’ll let you in on a lil’ secret, the lightening bolt is my absolute fave. Many of the above beauties are from Asos and not falling far behind, Primark. Yeah, I know what you’re thinkin’- ‘Primark?!?’. 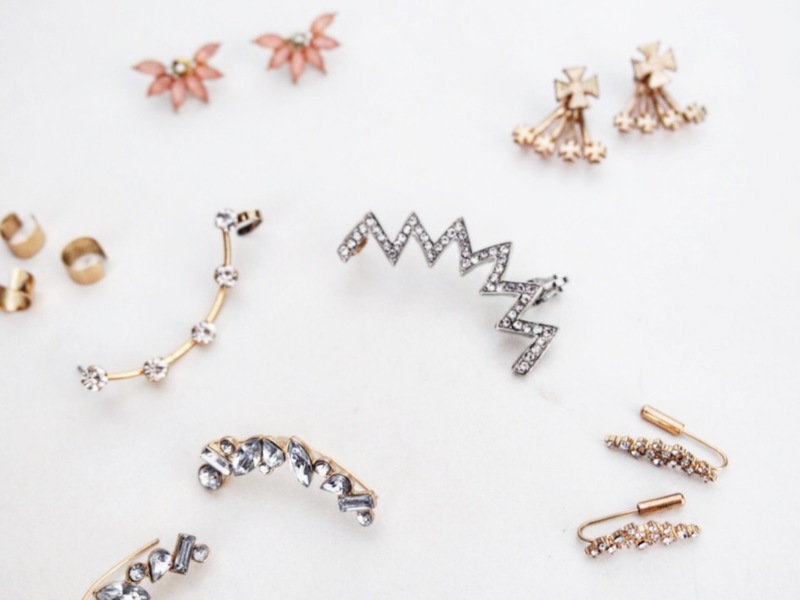 So, to shop that ear cuff trend be sure to check em’ out here. -Do you love a extra bit of sparkle? I love the look of these and the lightning bolt is my favourite too!